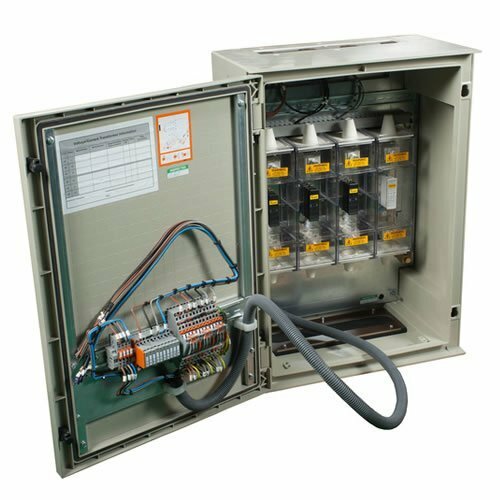 Our biggest customers in the field of industrial metering and steel meter boxes are the major distribution network operators (DNOs) and their contractors. Ritherdon have manufactured power supply enclosures for this sector for many years. 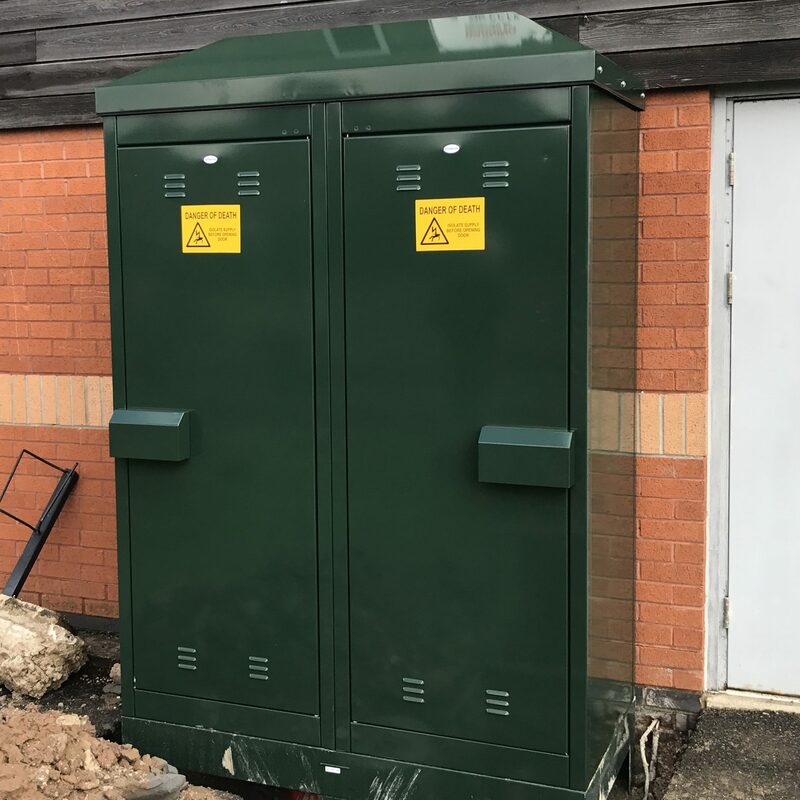 These range from simple electrical enclosures to house single phase cutouts, meters and distribution boards to temporary builders supply cabinets containing 300 kVA CT chambers. Recent changes to where equipment responsibility lies have opened up the options for many building managers who have now become Building Network Operators (BNOs) themselves. BNOs now have more choice about what power supply enclosures, such as CT chambers, they install. This means that there is an increasing need for other parties to install electrical metering equipment, for example landlords and facilities management companies. 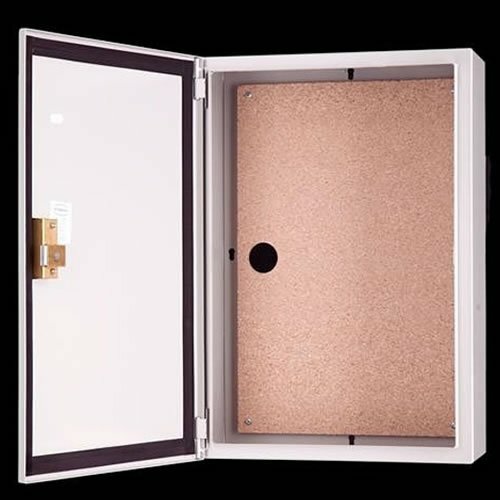 If you are an independent DNO (IDNO’s), facilities managers, landlord or construction project manager, have a look at our product range below to see if one of our power supply enclosures could help you solve a problem. We can also arrange the installation of the CT Chamber we make for you. Contact us for more information. 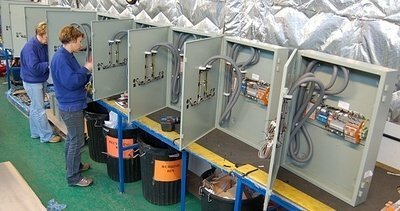 Over the years, Ritherdon and Company’s team of electrical technicians have developed an efficient wiring department providing a range of power supply enclosures and panels for industrial metering applications (as well as supporting the manufacture of pre-wired pillars and cabinets). This means that, as well as producing work of very high quality, we are also competitive on price. An external electrical enclosure designed to house the electricity supply to a property. 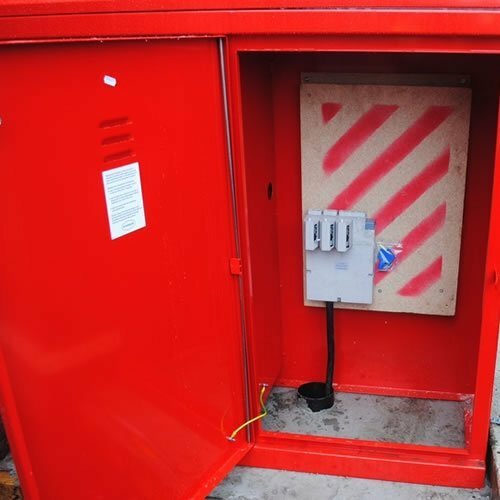 A TBS is a temporary electricity supply installed specifically for a construction site.